If death had a podcast, this would be the intro. Hail to the master Morricone. Fantastic, look forward to this. 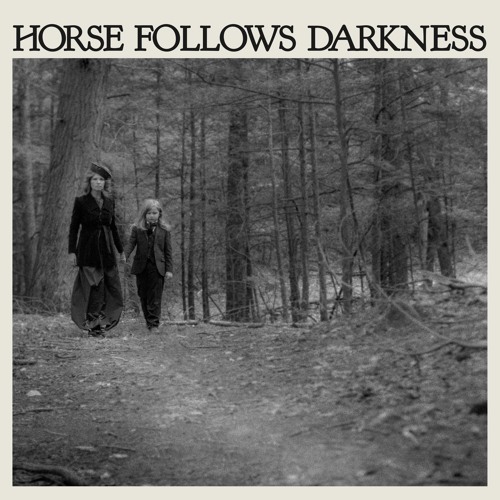 Users who like Delia Gonzalez - "Horse Follows Darkness"
Users who reposted Delia Gonzalez - "Horse Follows Darkness"
Playlists containing Delia Gonzalez - "Horse Follows Darkness"
More tracks like Delia Gonzalez - "Horse Follows Darkness"